1. An individual driven by a need to be the best. 2. 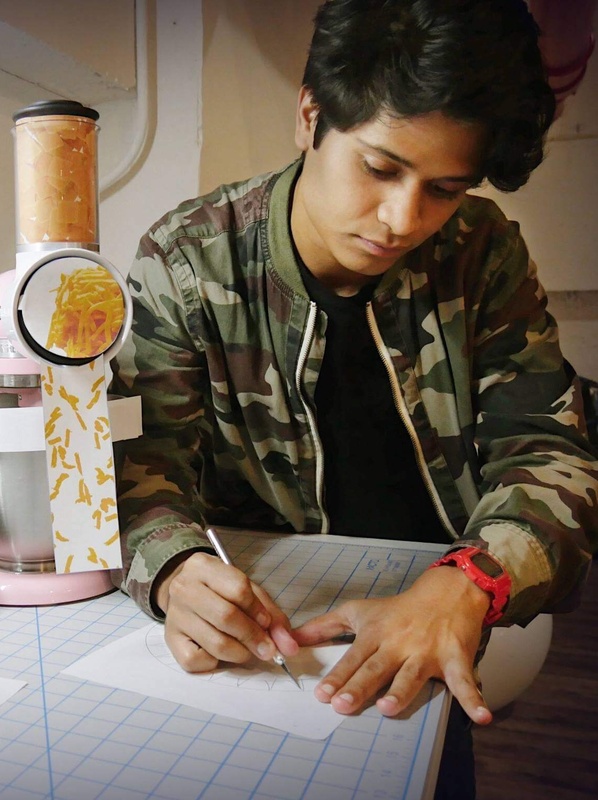 An impossibly talented go-getter. 3. A unique powerhouse unafraid of hard work. 4. A Star who just plain rocks. Example: RockOrange relies on its team of incredible RockStars. Are you our next RockStar? Get in touch. • Interested in PR, communications, media or the creative arts? • Eager for real-world experience? 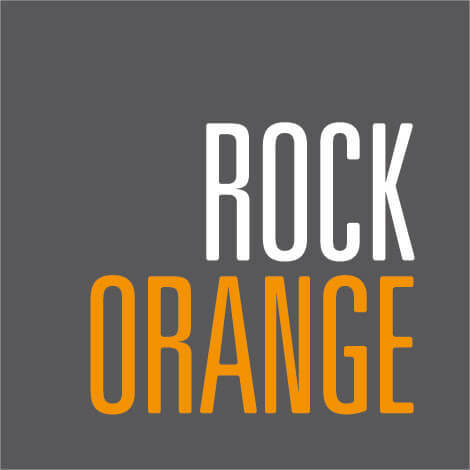 RockOrange is looking for its next group of interns. Let us know why you’re the right fit.